Now's the Time: Read Up! The end of the school year is approaching, and so is the final Ed100 drawing of the 2017-18 school year. 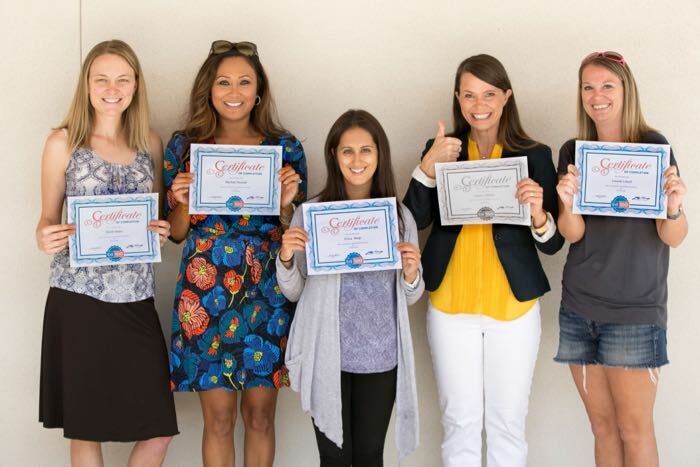 On May 10, five users of Ed100 will win a prize of up to $1,000 for their school's PTA. All it takes to earn tickets in this drawing is a little reading. Each lesson in Ed100 explains something about California's education system. At the end of each lesson there is one quiz question, worth one ticket. It's like an open book quiz. You'll think you know the answers to many of these quiz questions… but are you sure? Are America's kids actually falling behind other developed nations in test results, or is that a myth? Student leaders can be amazing, as we've all seen in the protests about guns in schools. Can students serve on school boards? Compared to other developed nations, are American teachers paid more or less? More women than men work in schools. Is it changing? How many class hours are there in a California school year? Do school districts receive funds to provide extra learning opportunities to gifted students? Where does most of the money for Special Education come from -- the federal budget, the state budget, or the school district budget? Which takes up more of California's budget: schools or prisons? Are colleges in California more expensive than in other states? Does your PTA's web page include a link to Ed100? Let us know what's holding you back! We want to help your school succeed with Ed100! Ed100 is substantially volunteer-powered. Want to join our small and mighty team? Reach out! 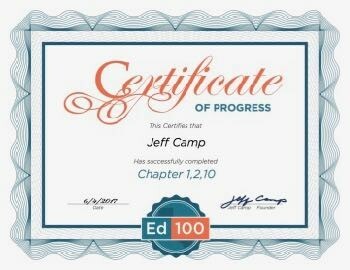 I'm at jeffcamp@ed100.org.